Don't have plans yet for spring break? Join us for an epic adventure Monday, March 24th to Saturday, March 29th, 2014. We will be hiking to the Colorado 10th Mountain Division Huts near Aspen, CO. 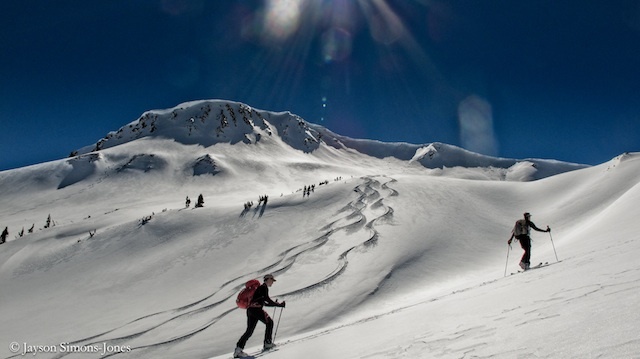 Along the trek we will explore and ski the beautiful backcountry terrain of the White River National Forest! This trip has limited spots for 9 people! So secure your spot for the trip soon by contacting Beau Wagner (steven.wagner@colorado.edu). The trip will cost an estimated $220 plus gear rental costs. Creatio Outdoors will be an informational meeting for those interested in coming on February 13th at 8 P.M. at the St. Thomas Catholic Student Center on 15th St. and Euclid Ave. in Boulder.